You could find yourself in the middle of the action, as England seal a famous World Cup victory! 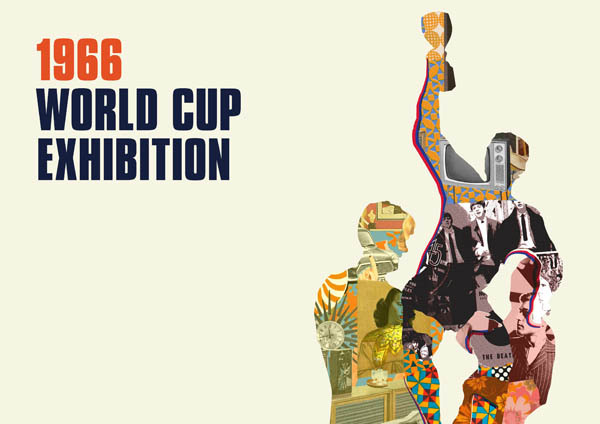 While we'd love one of our visitors to experience winning the World Cup in the future (2026 sounds good), the latest exhibition at the museum is, of course, about 1966. 50 years on from England's iconic World Cup, the National Football Museum have worked with The FA to bring the glorious summer of '66 back to life. With stories from the people who made the games, played the games and watched the games that made the 1966 World Cup such an iconic tournament, the 1966 World Cup Exhibition celebrates England’s success and looks at the legacy of that win. 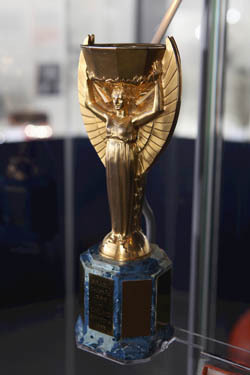 The 1966 Jules Rimet trophy. The famous 1966 Jules Rimet trophy and ball from the final are among the inspiring objects in the exhibition, but new immersive technology will recreate the atmosphere of Wembley on that famous day, giving visitors their own seat at the final. 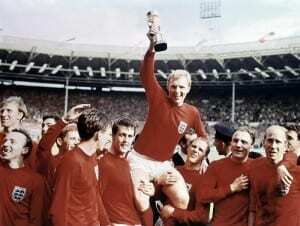 A must-visit experience for football fans who remember 1966, or anyone who ever wanted to see England win a World Cup! The National Football Museum’s 1966 World Cup Exhibition is being created in partnership with The Football Association (FA). 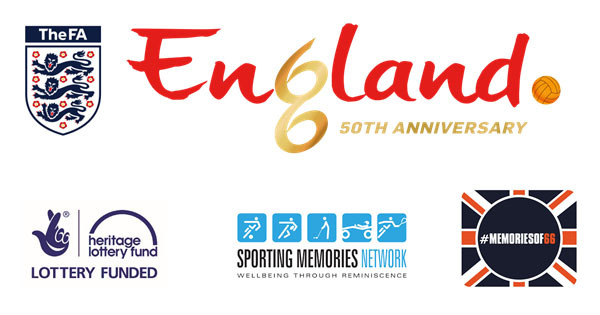 The exhibition will be jointly staged at the museum’s Manchester home (opening June 25 until April 23 2017) and Wembley Stadium (opening July 11) and will celebrate the glory of 1966 and the legacy of England’s win fifty years after the event.